It’s the first (semi-real) snow day of the season in NYC. Everyone is bundled up in appropriate fashion, reminding me of many snowy days in the Midwest when layers upon layers shielded us from the arctic cold. I particularly loved the faux-fur jackets my sister and I wore to go ice skating. Little blond heads poking out on top of a tuft of fur – we looked like little fur balls really. The winter strips color from the city and reduces everything to black and white. What better inspiration for a snowy day then two beautiful images of vintage fashion – still so fresh and chic that with some minor adjustments, would look right at home in the New York City of today. 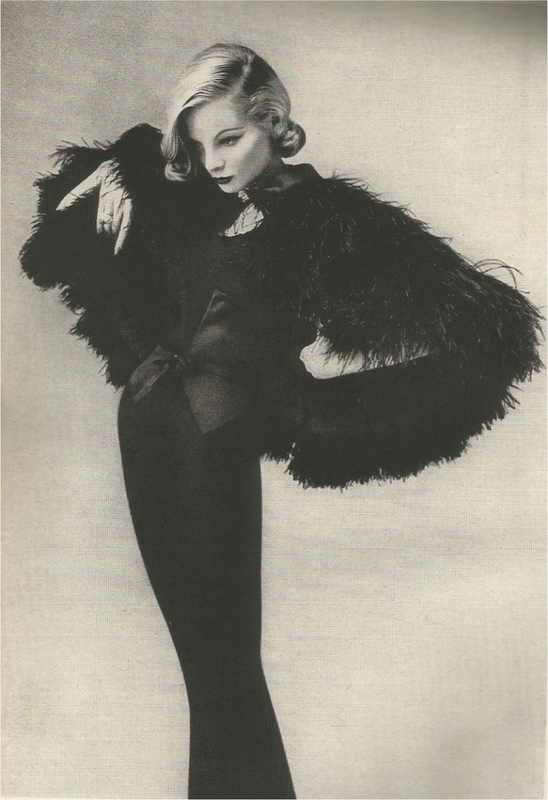 The Mainbocher dress, thin black crepe, inlaid with black satin, is worn under layers and layers of ostrich feathers. 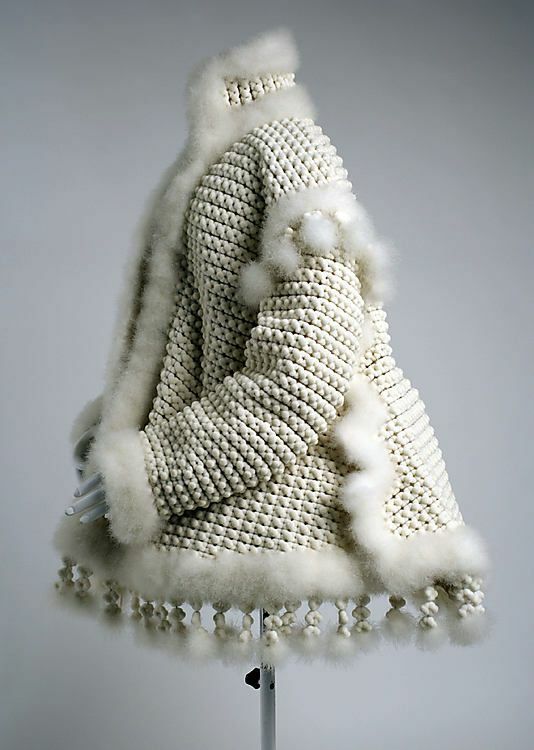 The vintage winter coat, currently housed at the Metropolitan Museum of Art, comes from Latvia ca. 1860. Theatrical, lush, and so chic. I can easily envision both pieces on the Paris runways, perhaps re-constructed under the deft hand of one of my favorites, Nicolas Ghesquière. These are but two of countless vintage fashion pieces at our fingertips. 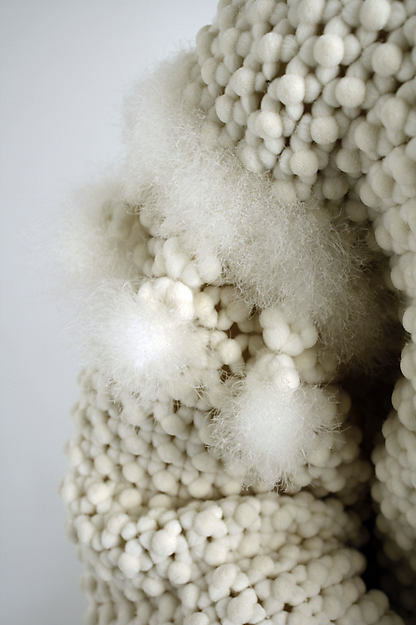 Created by true visionaries who shared a culture of craftsmanship, quality, and creativity. Pieces created to last. The beauty today, then, lies in our re-interpretation.